Routine Podiatry – A general foot health assessment and comprehensive footcare treatment, including nail care and skin treatments. 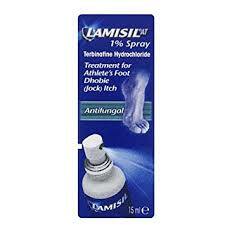 Treatment of corns, callus, cracked heels and skin lesions. Advice on long term management of foot conditions. Short Podiatry – An appointment of shorter duration for the treatment of a single lesion or interim care. Podiatry Plus – This is a longer appointment for those who require more treatment than can be reasonably treated in a Routine appointment. Nail Care – An assessment of the condition of the nail. Including cutting, shaping, thinning and smoothing of the nail as required to achieve comfortable nails. 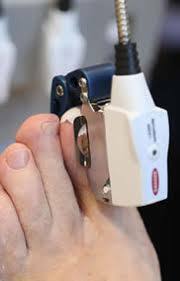 Nail Surgery – Treatment of difficult or ingrown toenails that cannot be resolved conservatively can be treated surgically. This is a treatment carried out using local anesthetic for the permanent, partial or total, removal of the affected nail. Nail Restructure – An artificial nail plate can be specifically sculpted to the toe, where a nail is missing or to disguise a malformed nail. LCN Pedique is a unique product used for this purpose. 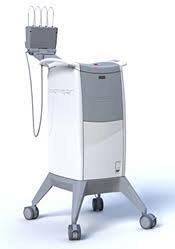 The highly developed photobiotic laser system is produced by Selex Medical using state of the art technology. Independent scientific research proves the photobiotic laser is medically superior to other treatments of toenail fungus. The treatment is endorsed by leading Podiatrists in Harley Street, London and Internationally with reported success rates of 95%. This is a viral infection causing irregular skin growth. Treatment options vary depending on each individual. Natural and chemical options available. Assessment of the circulation and nerve function of the foot. Foot massages help circulation and mobility of the foot, relieves tension and promotes relaxation and well-being. Using effleurage and aroma therapy oils. 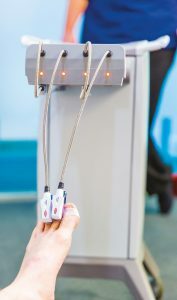 A more involved Foot Massage incorporating therapeutic techniques as well as joint manipulation, reflex and acupressure points. Intensive skin conditioning. Helps circulation and arthritic joints.